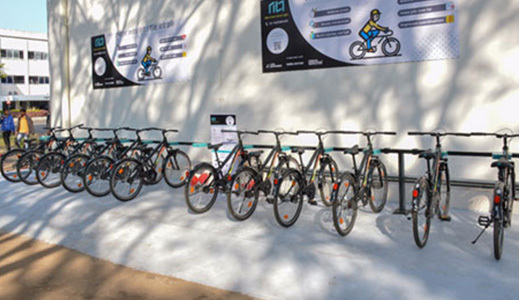 The first phase of TILT, a bicycle sharing system, was inaugurated on December 13, 2018, in the Tata Motors Pimpri campus. 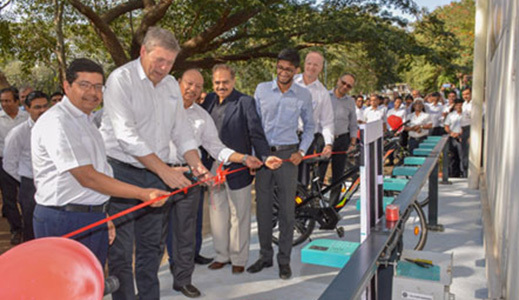 MD and CEO of Tata Motors, Mr Guenter Butschek, inaugurated the system. Tata Stryder has partnered with the initiative in providing a healthy, time-saving and eco-friendly solution to intra-campus mobility, complementing the existing modes of commute. 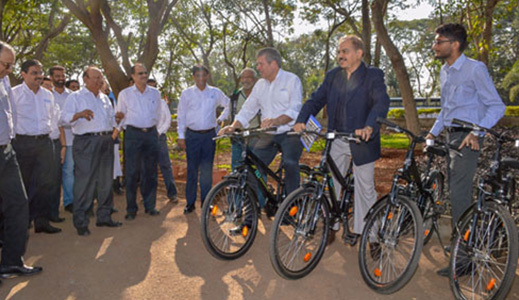 Tata Stryder has manufactured customised bicycles for the system. 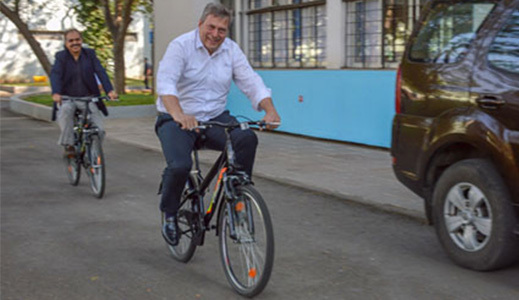 TILT has been integrated with the employee ID cards and a points-based system will be used to reward employees for choosing cycles over motorised transport. The number and types of bicycles used will be scaled over the next few months. Tata Motors plans to add various new features to incentivise usage and make the system more meaningful for riders as well as the administration. 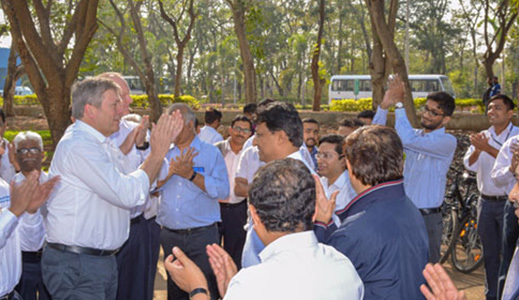 Tata Stryder has helped Tata Motors to deploy the initiative that will impact how the entire campus commutes, working hand-in-hand with the administration and riders. The next deployment will be at Jamshedpur on December 21, 2018 and TILT will see deployment across more Tata Motors campuses in the future. 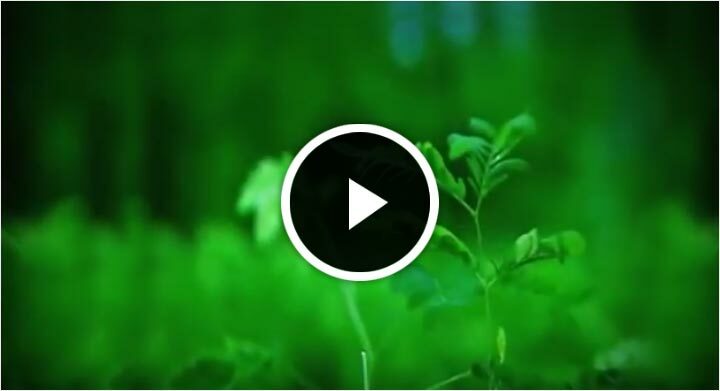 The initiative, piloted under the name Pedals last year, has been incubated by TCS.